You have probably heard about PhoneGap development as an cross-platform tool to create mobile apps for different OSs, but what is really PhoneGap? If what you're aiming for is a functionality-drive mobile app and you don't mind to rely a lot on internet connectivity then give PhoneGap a try and stop worrying about Objective C, Java and all other native programming languages for mobile app development. PhoneGap provides support for using web standards to create native applications that runs on various different mobile platforms: iPhone, Android, Blackberry, Windows Phone. Also it provides third party plugins which are ready use. You can create your know plugin also in native language to extend functionality. Here is the list of plugins available. How is PhoneGap different from other Cross-Platform app develompent tools (Like Appcelerator Titanium)? 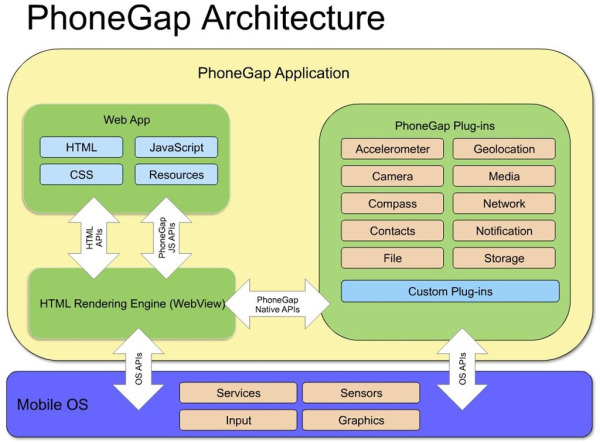 First of all you can download PhoneGap SDK from their webpage. Unzip it and you can see different platform specific folders inside. Get details on compatibility versions for xcode vs. PhoneGap library. Resources/helloWorld-info.plist: This file contains project information like Bundle ID, name ,OS Type,Orientations support. 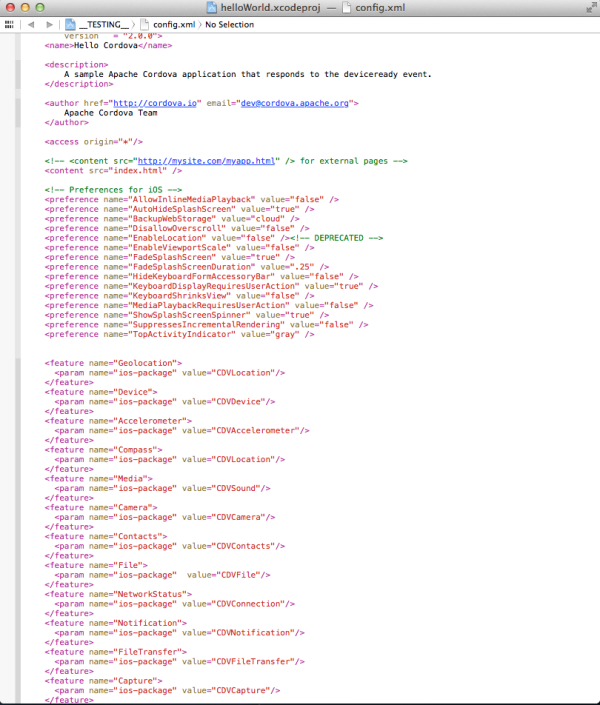 config.xml-contains configuration settings related project. 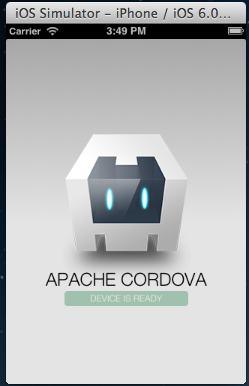 You can see all Hardware support APIs for PhoneGap. If you want to make an Androiod app the set up is somehow different than it is for iOS, but no worries, there's an easy way to do it. 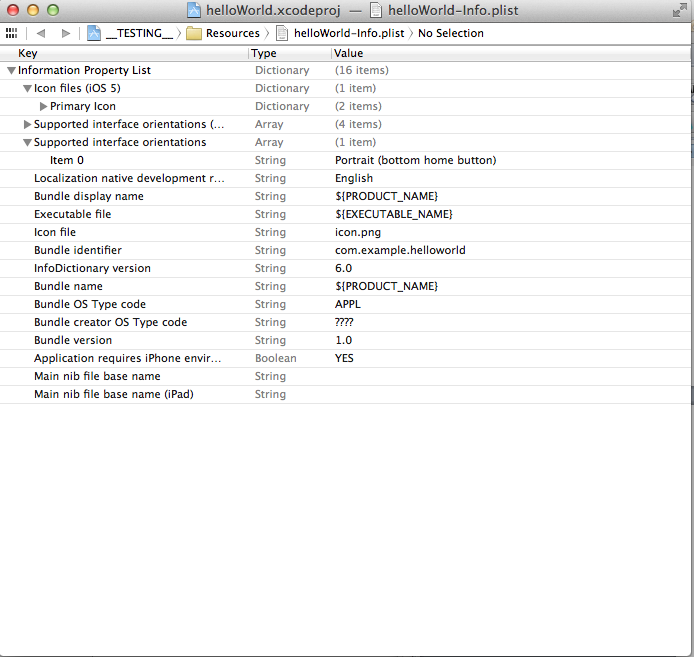 1) Check if you have the Android SDK’s tools and platform-tools folders in your PATH! 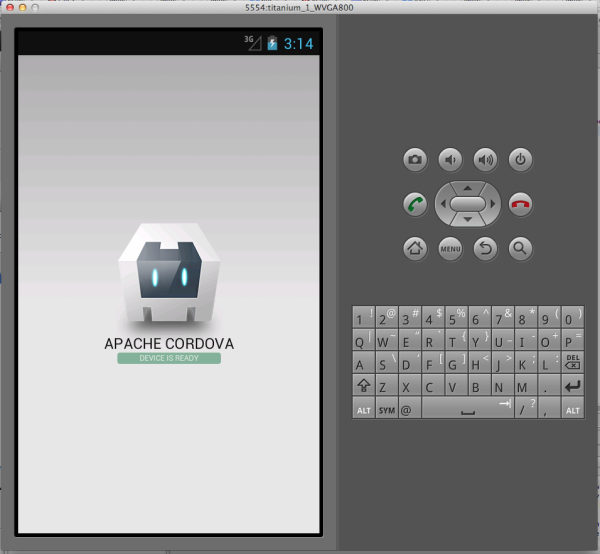 Open eclipse -> Import project –> Android –> Existing Android Code Into Workspace. 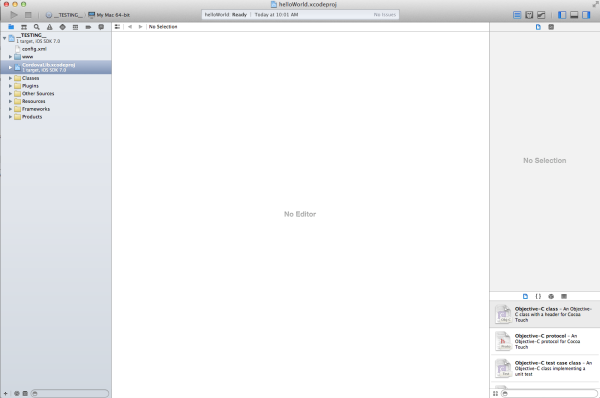 Once the project has been imported, Run application from eclipse. Follow this link to see how. Sometimes its complicated to create a new Android App project and manually add everything. Don't worry; here we have solution for it. 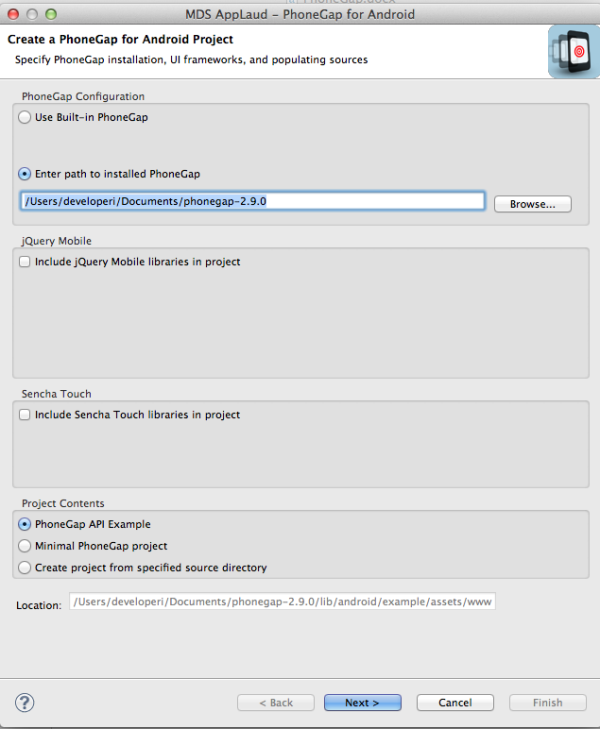 AppLaud – It's the Eclipse plugin to create PhoneGap application. How to add AppLaud plugin in eclipse? Go to Help -> Install New Software –> enter download site "http://svn.codespot.com/a/eclipselabs.org/mobile-web-development-with-phonegap/tags/r1.2/download"
Click enter and follow the prompt window. Click on PhoneGap Icon to create new Android PhoneGap Application. Click 'Next' and follow the prompt. Once the project is created, run Application. For more information on Applaud, click here. There are different setups for different platforms. Here is the link for all platforms Guide. Please download, build and install version 1.5 or latest from here into your path. Or 'brew install ios-sim' using homebrew. SOLUTION:This target might include its own product. Jyoti G. has a bachelor's degree in Information Technology From Chandigarh , India, with 3 years of working experience on Web and Mobile with additional experience on .NET. Now she specializes in Mobile Development (cross platform technologies), like phoneGap, Appcelerator Titanium. 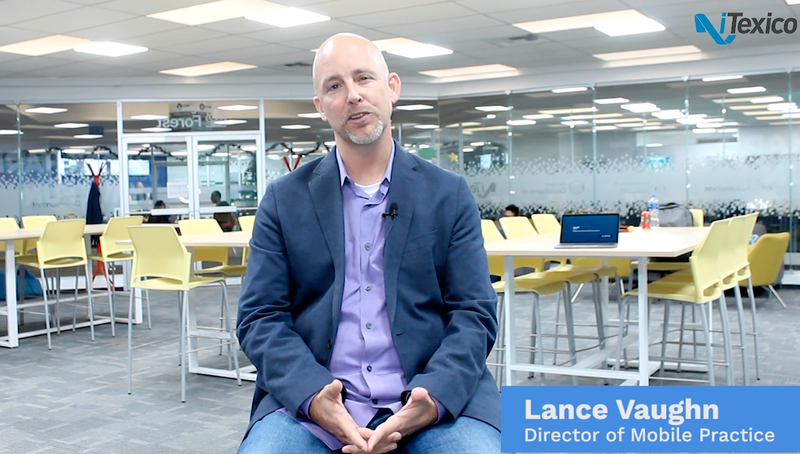 ← How Good is Your Mobile App From a Customer's Perspective?